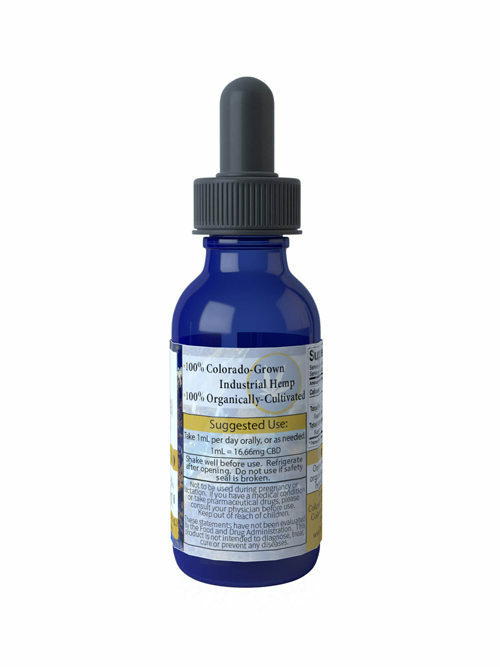 Our oil products include our agave-sweetened CBD nectar oils in varying concentrations: Nectar 250, Nectar 500 and Nectar 750. 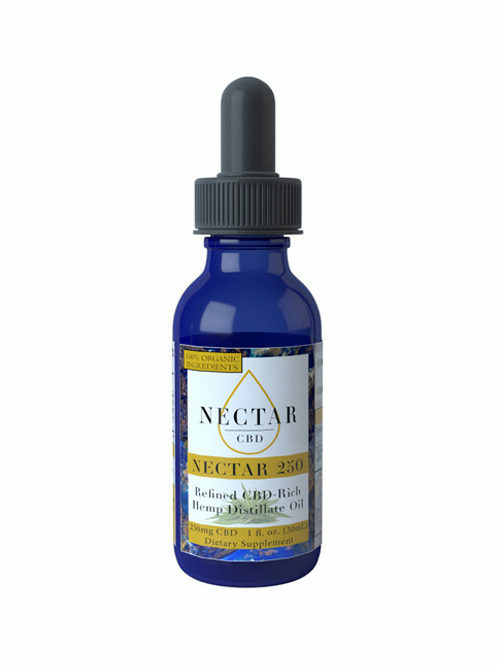 Our Nectar CBD oils are formulated in a blend of organic fractionated coconut oil and sweet agave nectar. Refined CBD-rich hemp distillate oil, for humans, flavored with organic agave nectar. Distillate is the purest form of hemp extract available due to molecular refinements processes. 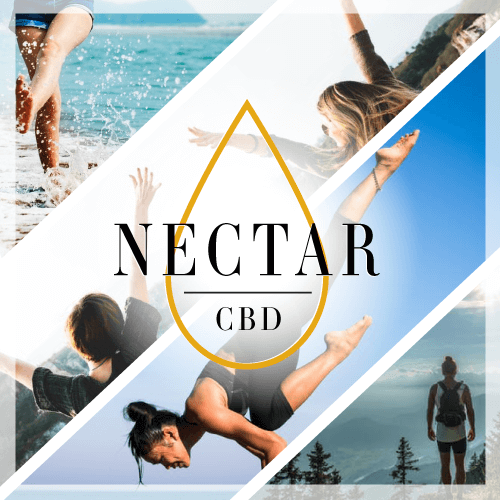 Our Nectar CBD distillate is odorless, flavorless, activated (ready for ingestion), potent and the purest form of hemp concentrate available, as it’s ultra-refined. Our Nectar CBD full-spectrum CBD-rich product line is formulated with distillate, due to its purity, and with organic ingredients, which includes oils (our oil product tastes like sweet nectar! ), topicals and treats and humans and pets.